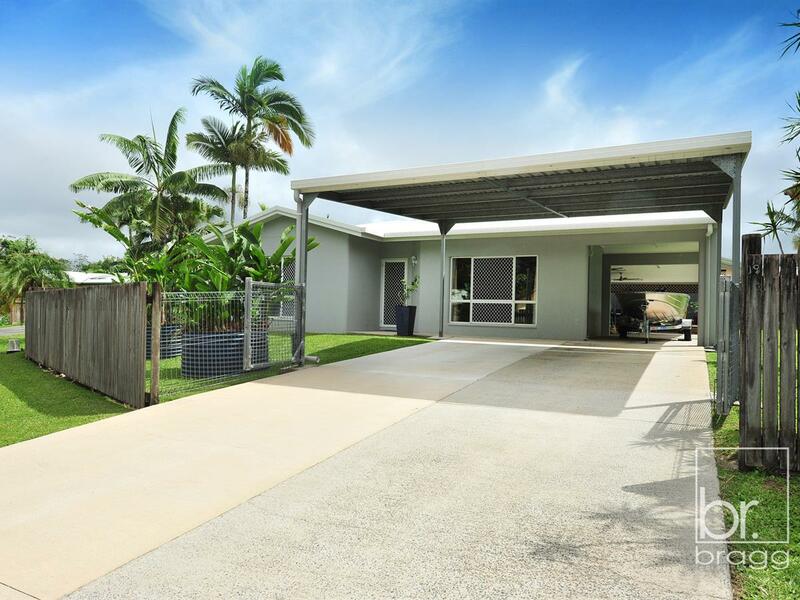 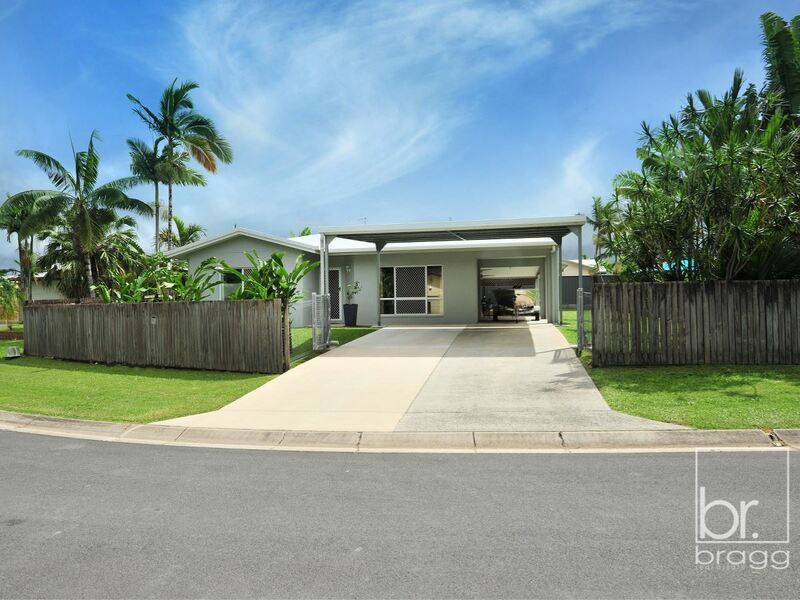 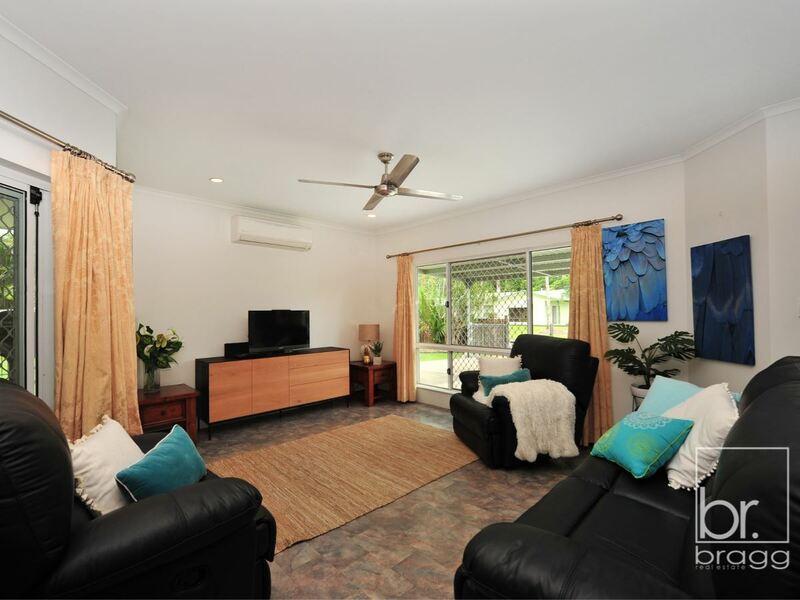 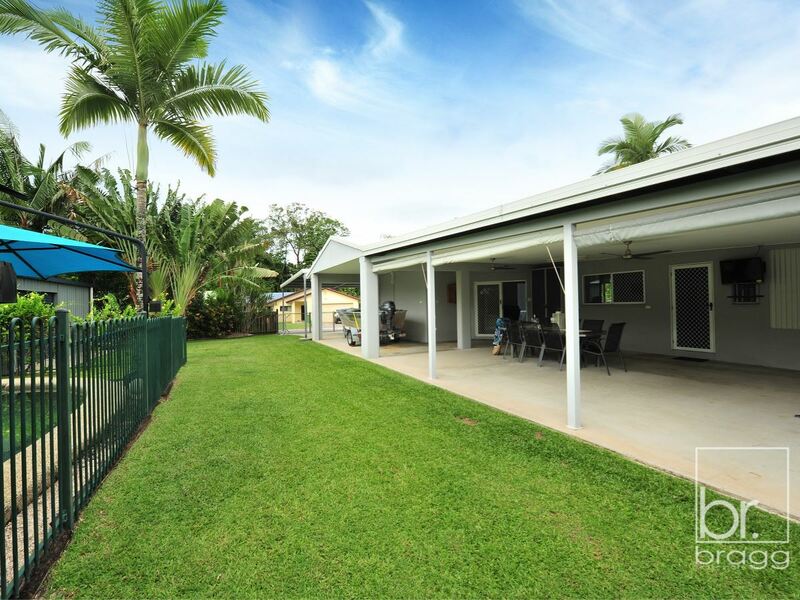 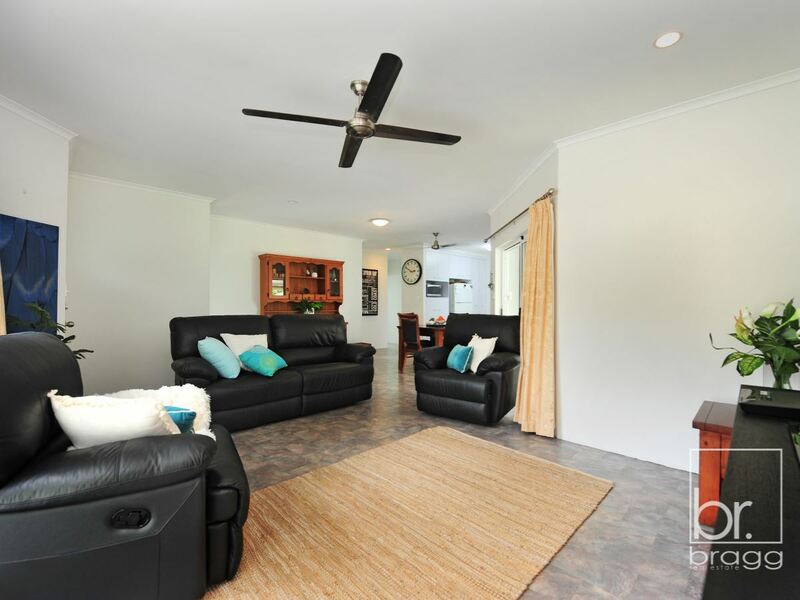 Proudly occupied by its original owners this fantastic 3 bedroom entertainer will meet all your needs! 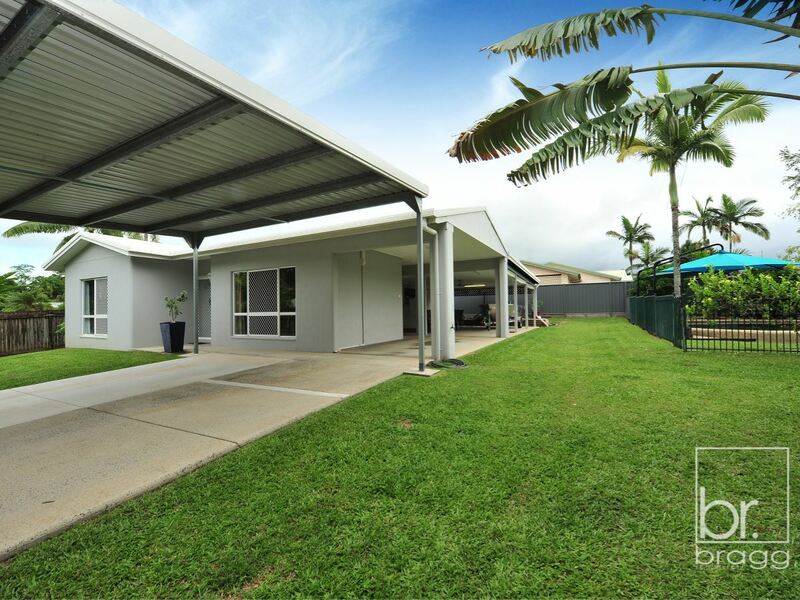 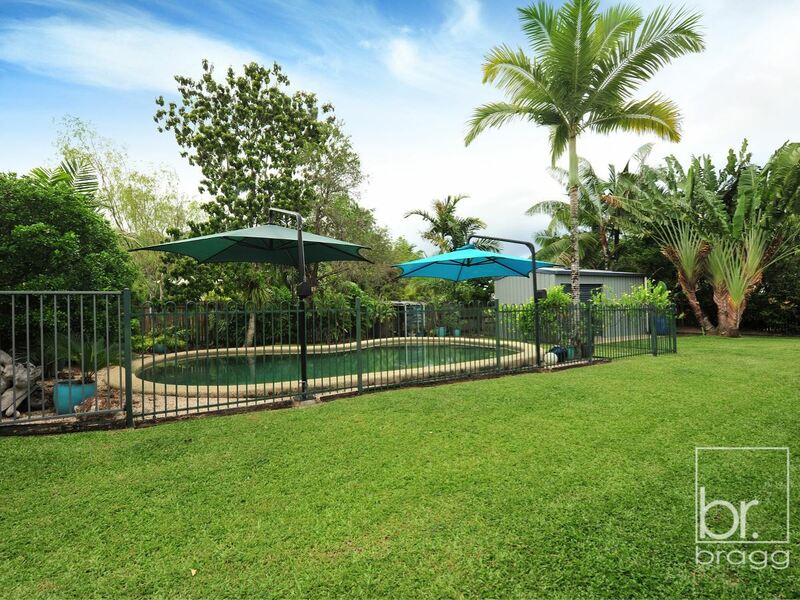 As soon as you enter the fully fenced private yard you will be suitably impressed by the quality and standard of this property. 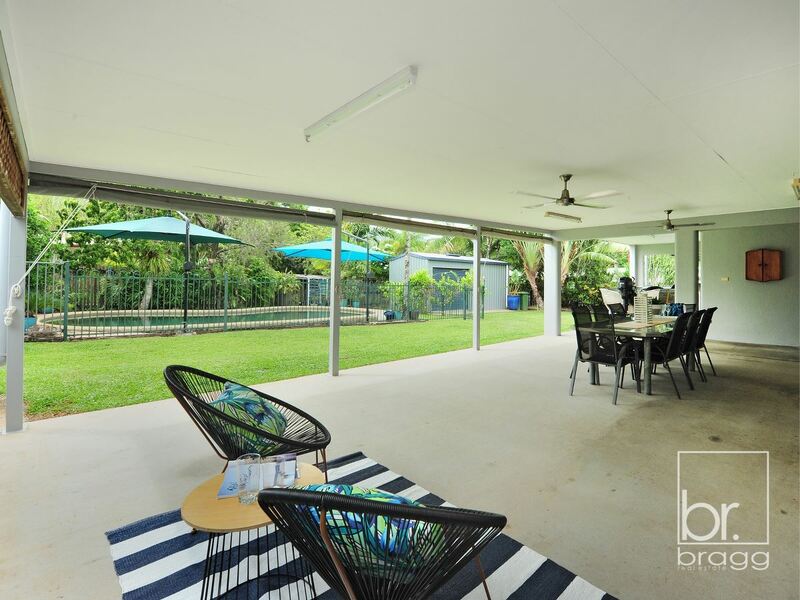 Step inside and be greeted by a light-filled open plan living and dining room offering ample space for the whole family. 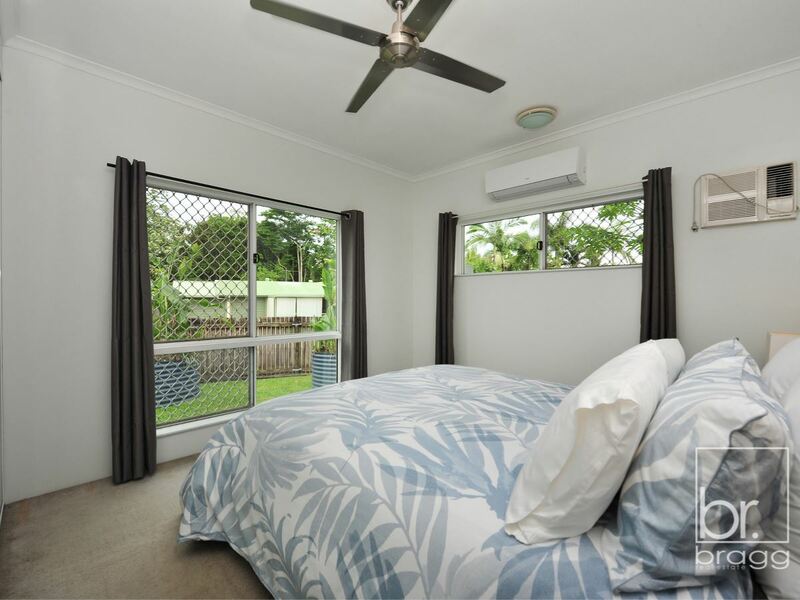 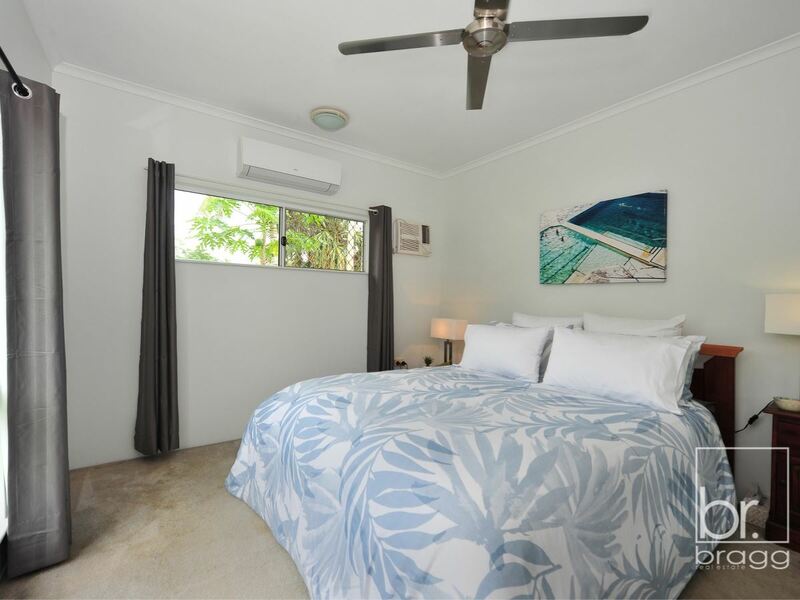 Featuring 3 spacious bedrooms, 2 with built-ins and air-conditioners and a tidy family bathroom with separate toilet, making family living a breeze. 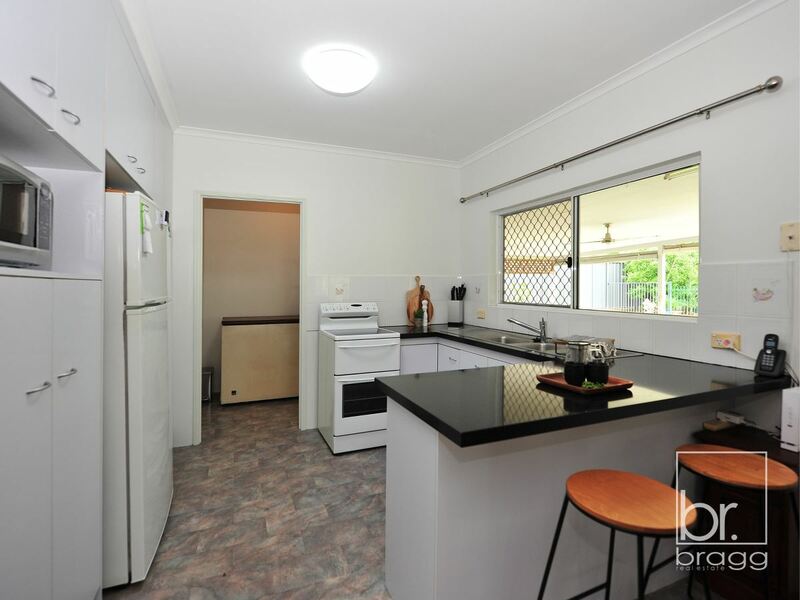 The kitchen has been recently updated including stone bench tops and breakfast bar and overlooks a enormous entertainment area with pull down blinds, creating a space you can entertain in all year round! 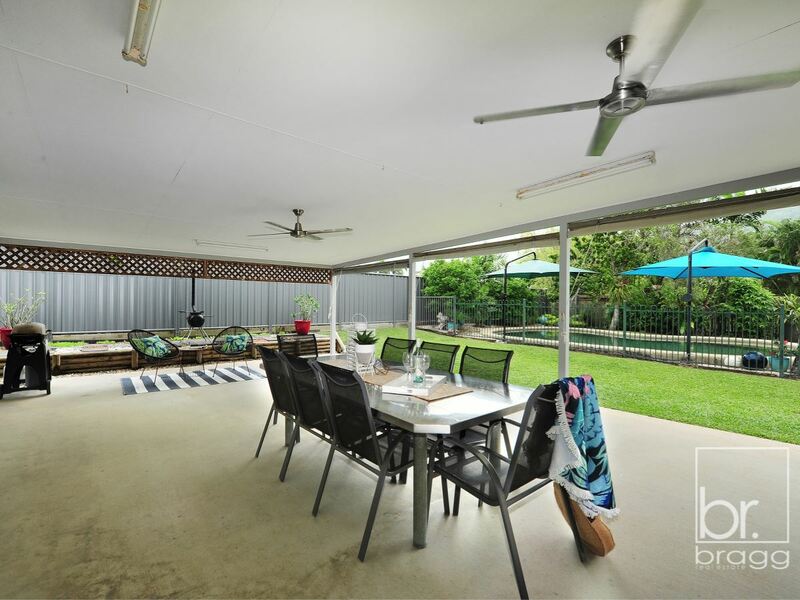 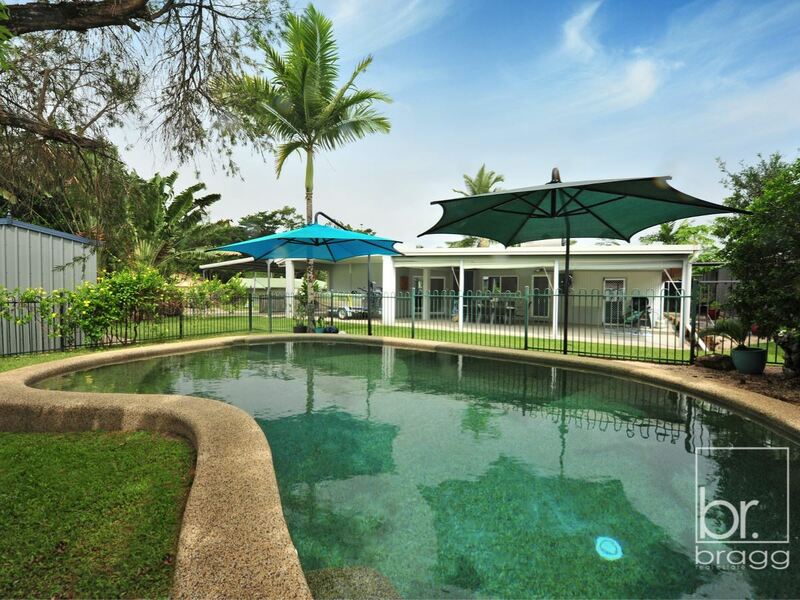 Sit back and relax whilst you enjoy the view of a gleaming in-ground pool, plus plenty of yard space for the kids to run and play securely! 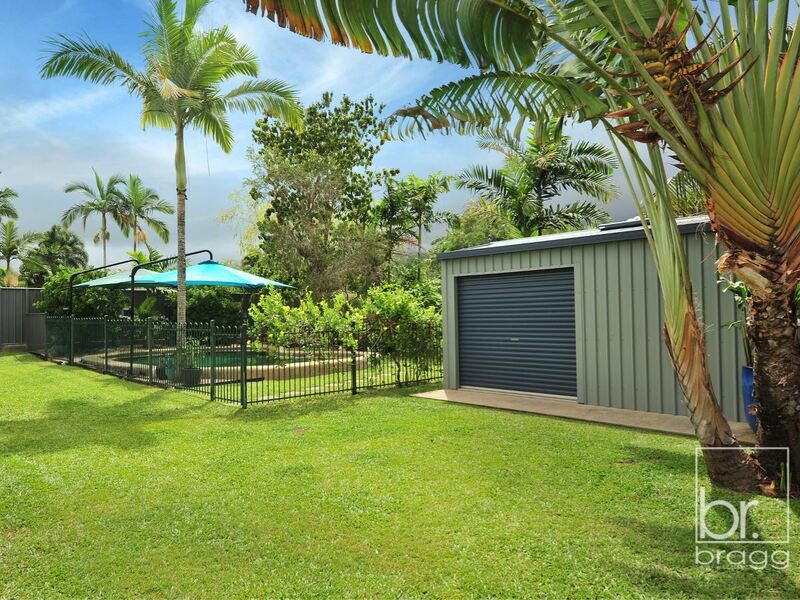 Storage is no issue here with side access to a 6mx3m shed, and an additional 3 car accommodation, the opportunities are endless. 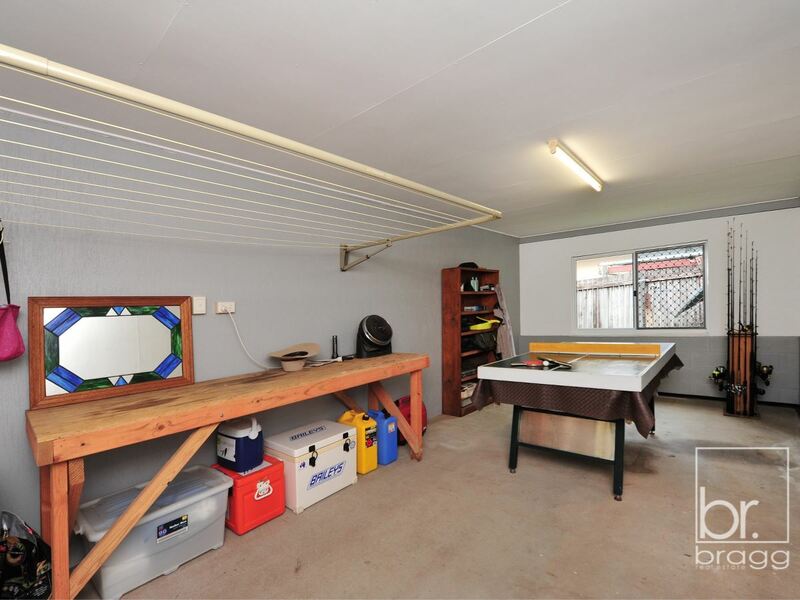 Just when you think it couldn’t get any better, discover the recent addition of a games room/man cave situated just off the entertainment area, ideal for those weekend get-togethers! 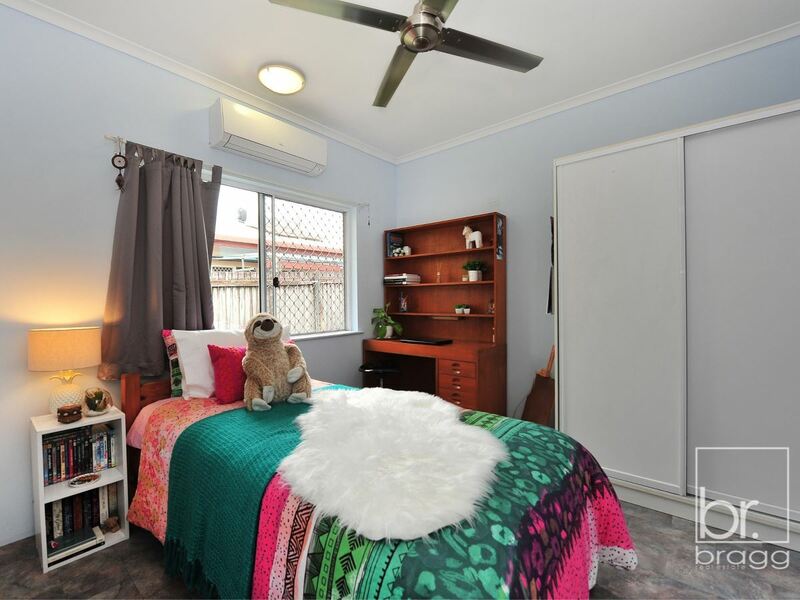 This home has been lovingly cared for by the original owners and is ready for its new owners to make it their own! 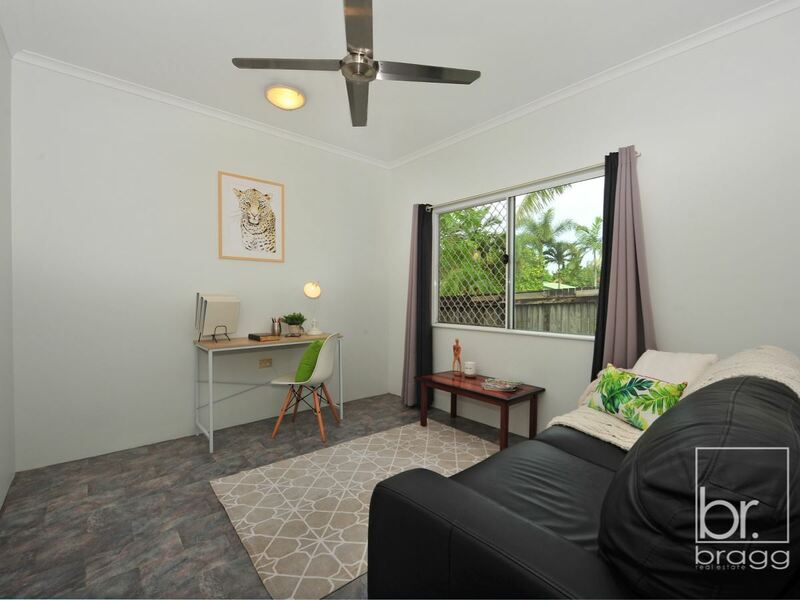 Don’t miss out on a superb chance to nest or invest in the leafy streets of Mount Sheridan, situated just minutes to Mount Sheridan plaza and walking distance to so many nearby parks! 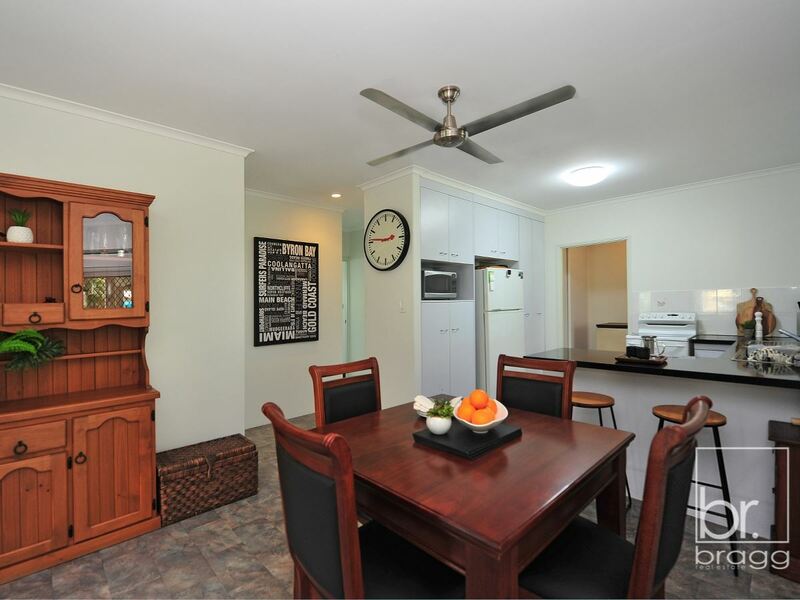 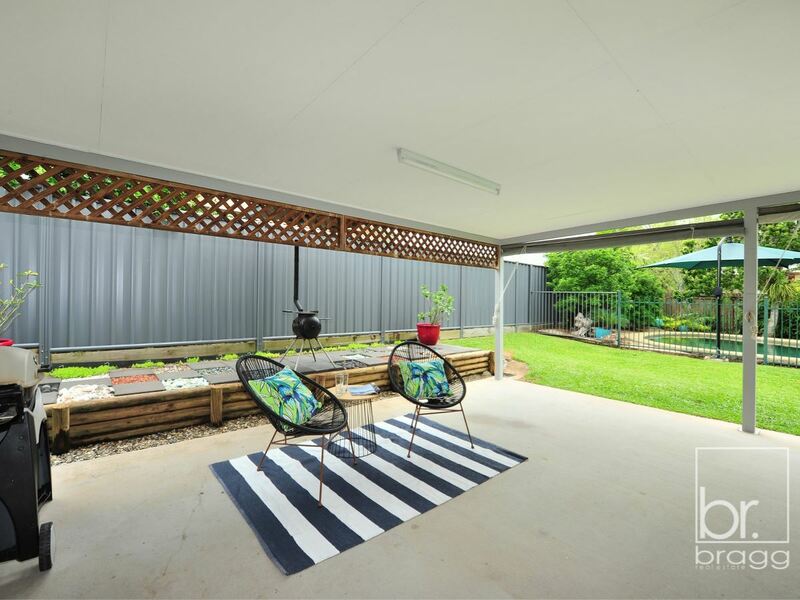 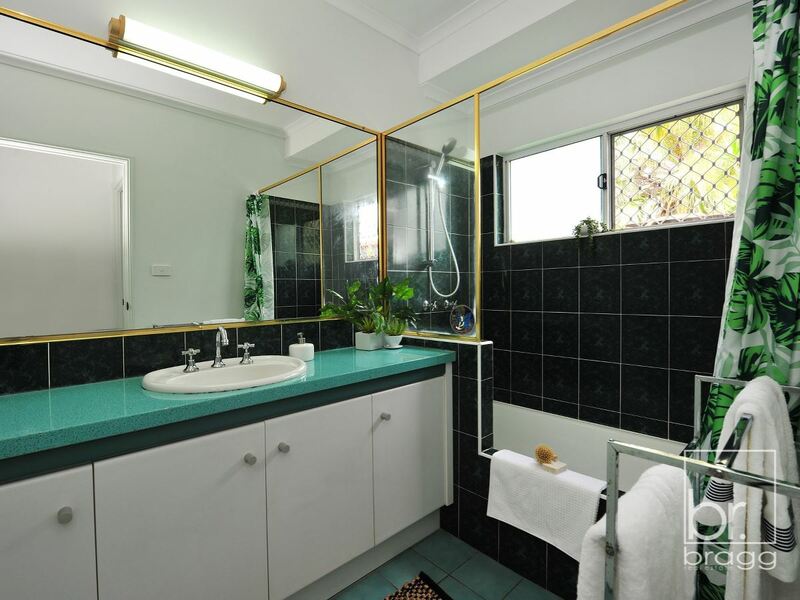 Contact the team at Bragg Real Estate today to arrange your inspection!